One of my all-time favourite brands has re-launched their brow collection. 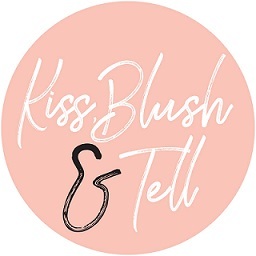 I say re-launched, as ome old favourites have stuck around (you will be happy to know) and they have beefed up the original collection with some insanely amazing new additions – 9 in total, to be exact! 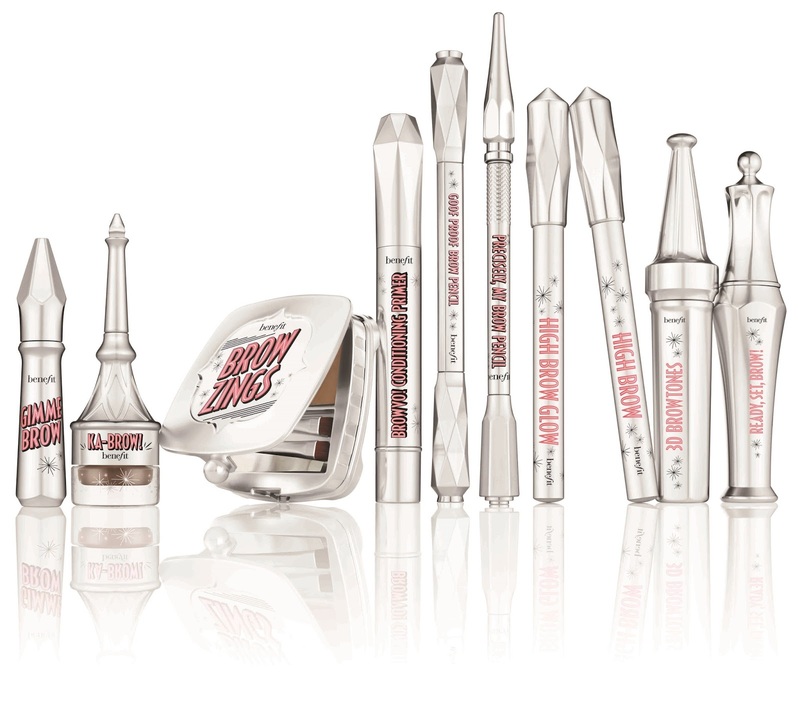 Benefit really does know how to do things well, and their brow collection is no different. 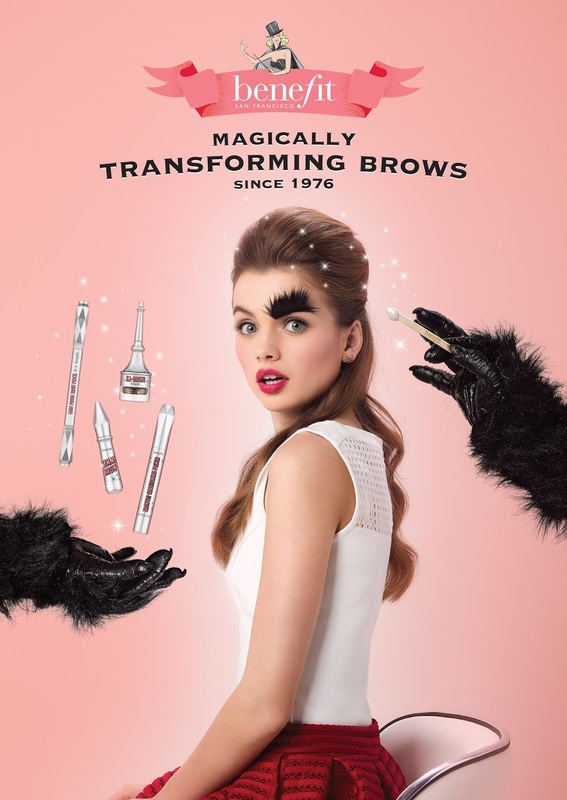 They have literally ticked every brow concern that may ever exist and brought our an offering that has something for everyone, making them one the key players in the brow game! 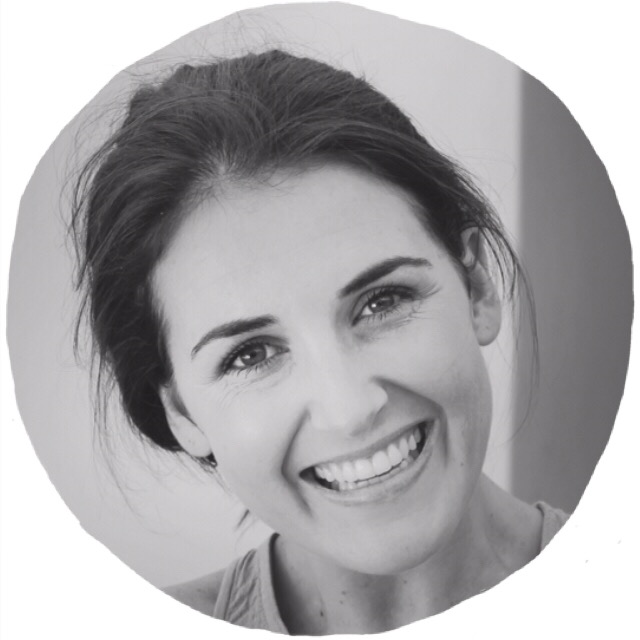 At the launch one of the head brow artists asked us how many of us used to do our brows 5 years ago, and my answer was definitely no! Fast forward to 2016, and it’s one of THE single most important parts of my routine. 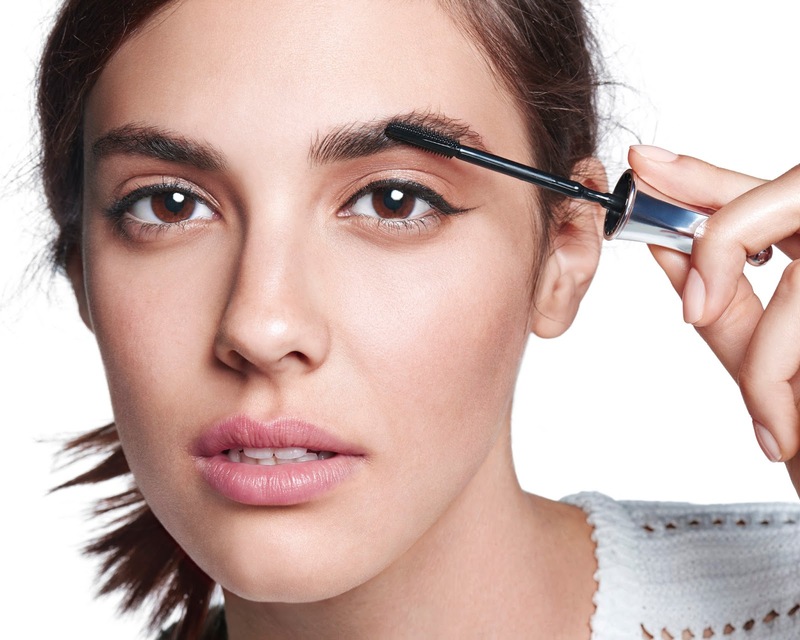 Brows frame the face and a make-up look with un-done brows is incomplete. I used to think that because I have dark brows and a fairly good shape that I didn’t need help but, hell, was I wrong. 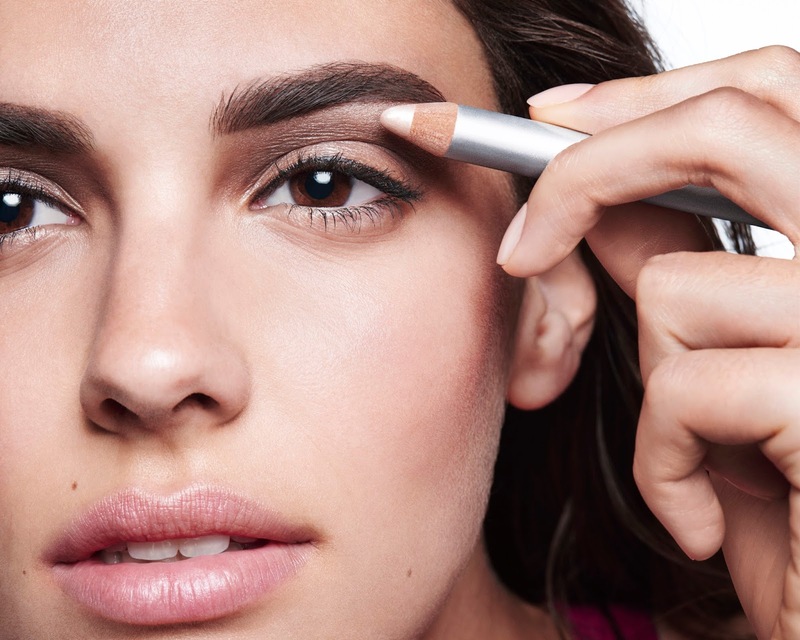 We all need to use something to help our brows, it’s just about finding a product that addresses your needs. Below are the 9 different launches from Benefit, all available in around 6 shades (mostly). I am shade 5 for those of you who may want to know. I have broken it down into 1) what the product does and 2) what type of brows this product is best suited for. 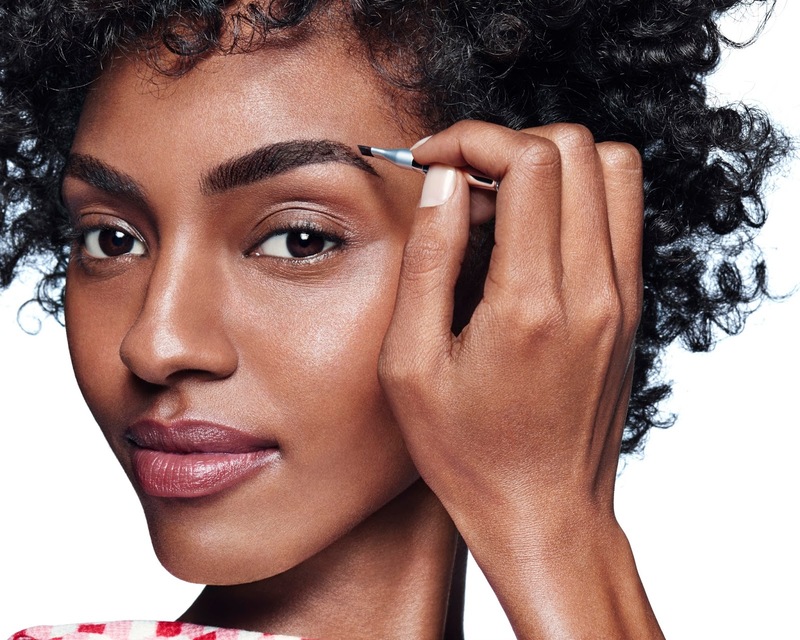 They have launched in store already and, having recently returned from Europe, these products were all the rage there – with Sephora’s shelves looking very sold-out due to the high demand. 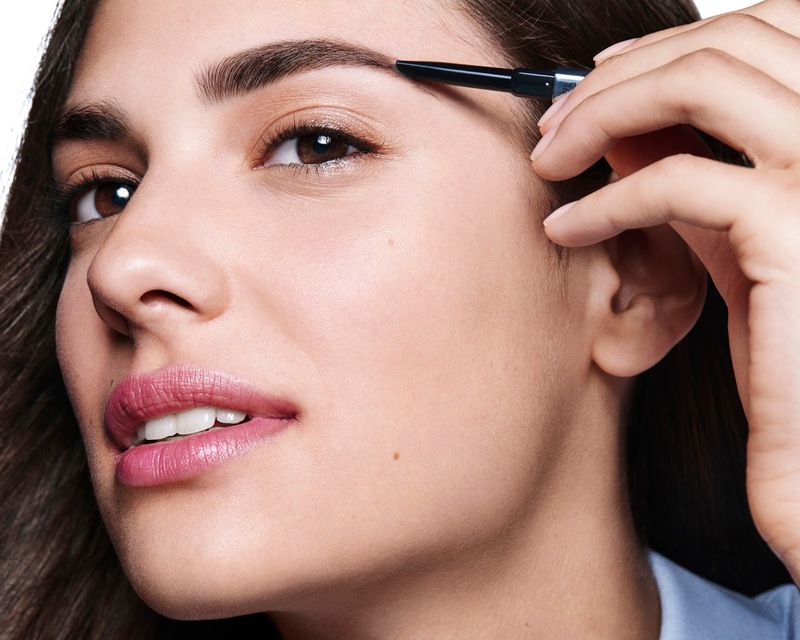 A cream-gel brow colour with an angled brush – probably my fave! 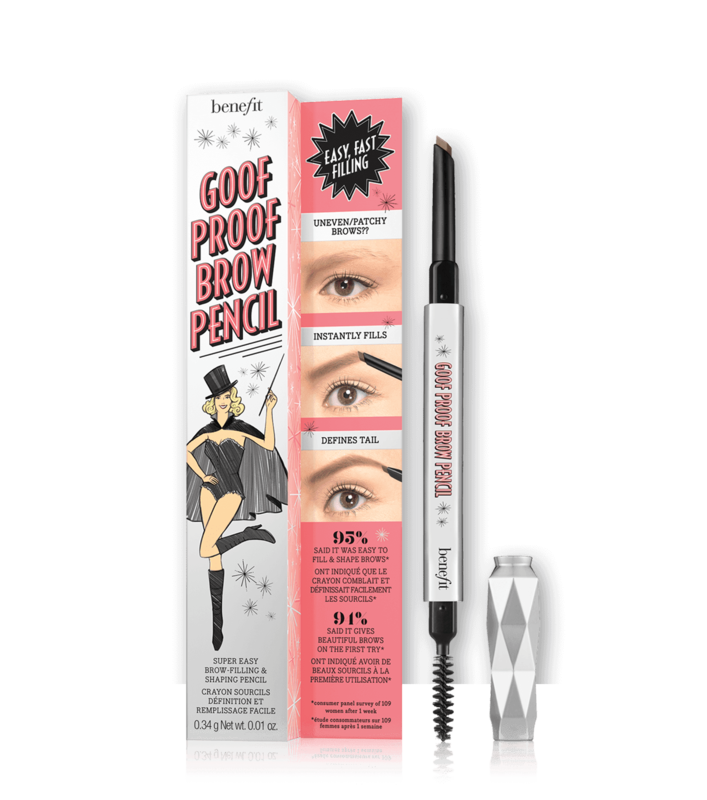 The product is a cream-gel formula that allows for precision when filling in the brow. 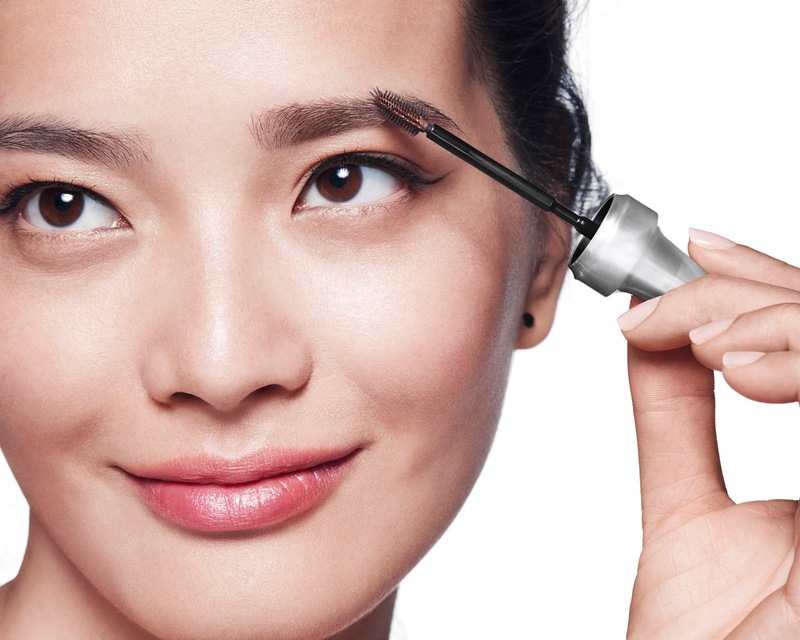 What type of brows this product is best suited for? I think pretty much anyone can use this product. Perhaps not for those who really don’t like their brows to make a statement, however, I like subtle brows and this works for me. You can build it up as desired. 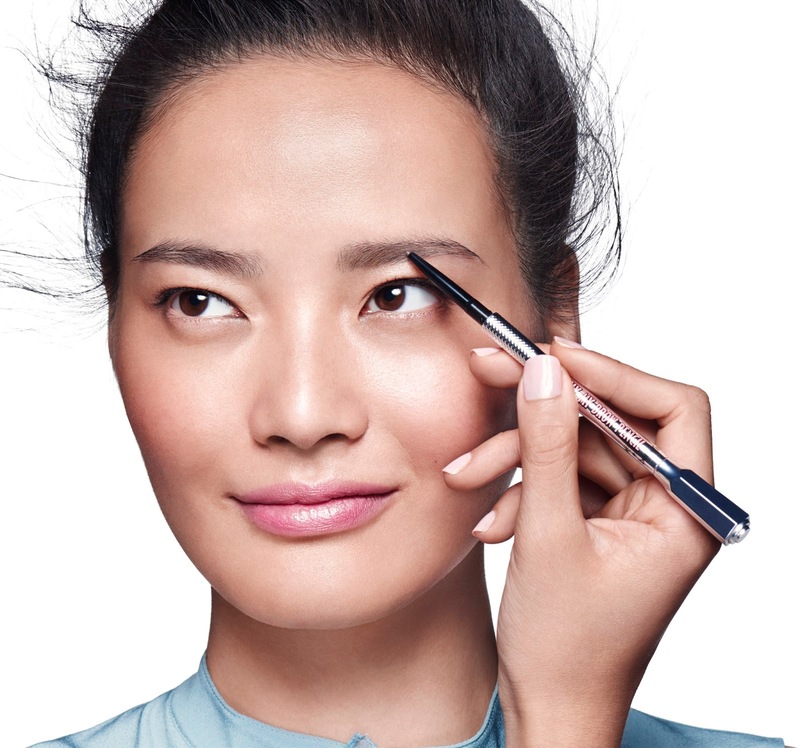 Highlights the brow bone or inner eye to create dimension and draw attention to the brows and eyes. 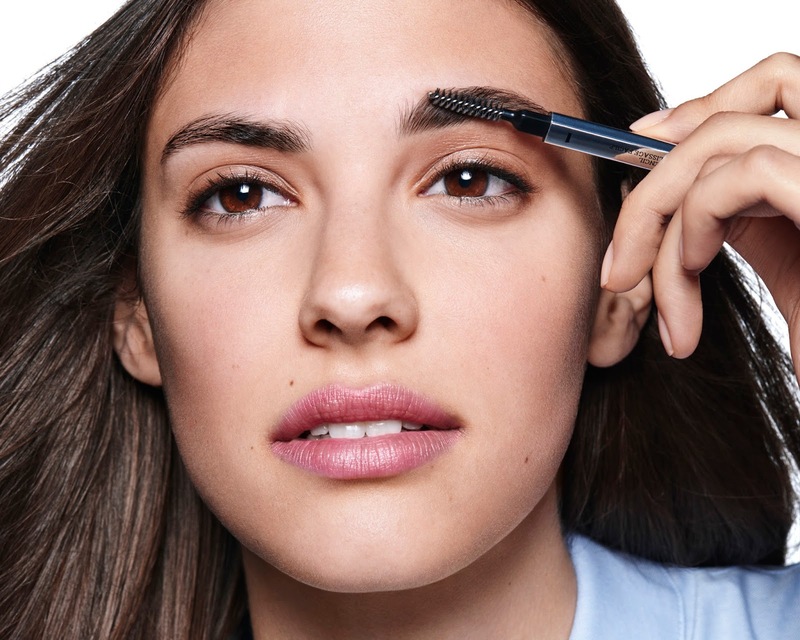 Sets the brows in place so all the brow hairs stay as you wish all day long, no strays! Allows for feather-like filling in of the brows which really creates the illusion of a natural brow because of the ultra-fine nib. 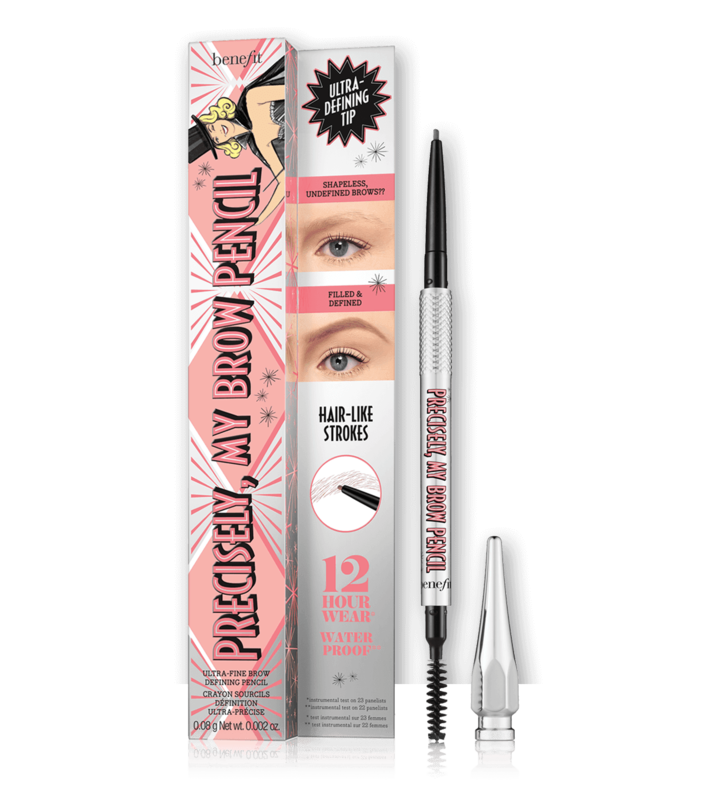 Those who need to faux a few more brow hairs but, again, I love this to fill in any gaps! 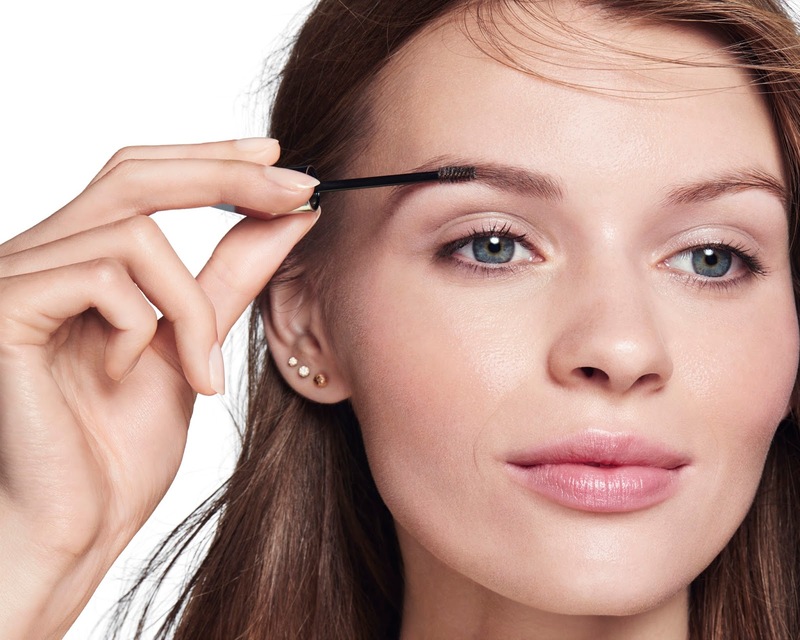 All of us, this is slightly more time consuming and your go-to product when you want to get seriously ‘wow’ brows, but I wouldn’t reach for this on a daily basis. This is one that I have used for years and have lost count how many of these I’ve bought. It’s a pigmented gel with little fibers (fake hairs) that adds volume and colour at the same time. 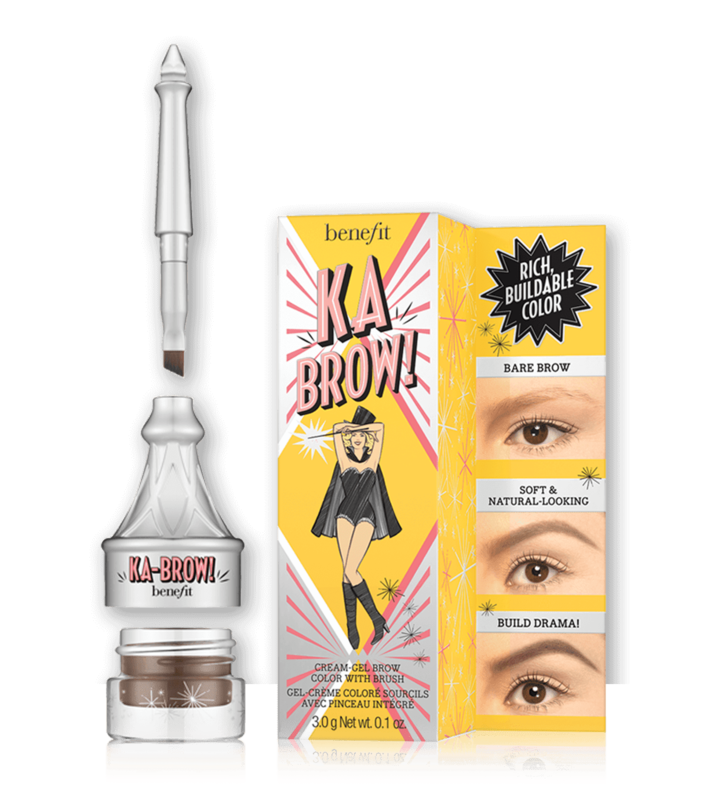 This is your go-to if you want brows in 2 seconds – love this for holidays and my everyday make up. And that wraps up the new (amazing) collection. As I said, it's in stores now and you can buy it online with Red Square here. 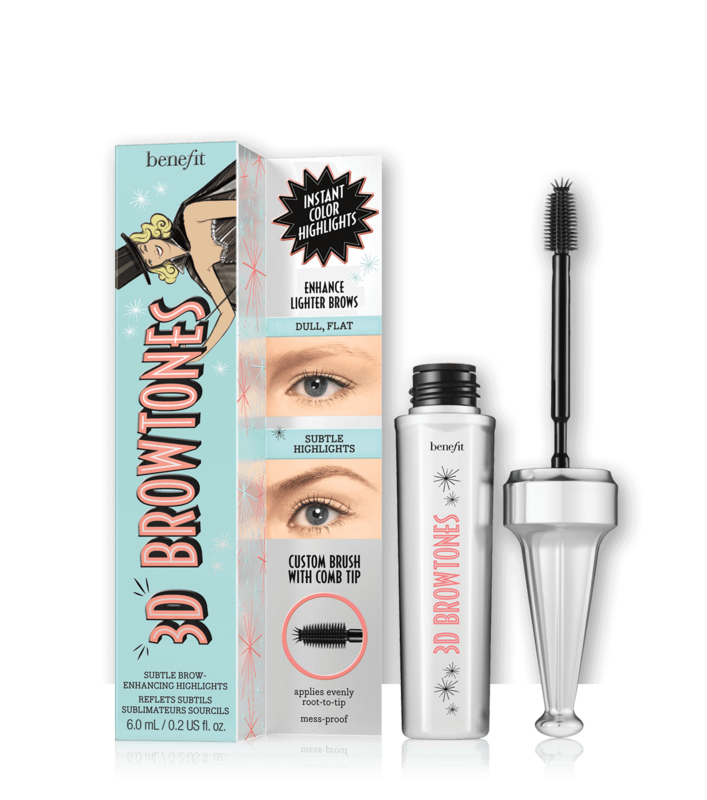 They currently have a free gift with the purchase of any 3 Benefit products where you will get to try 3 brow samples - amazing!